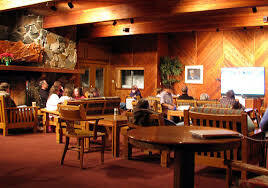 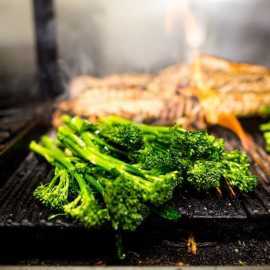 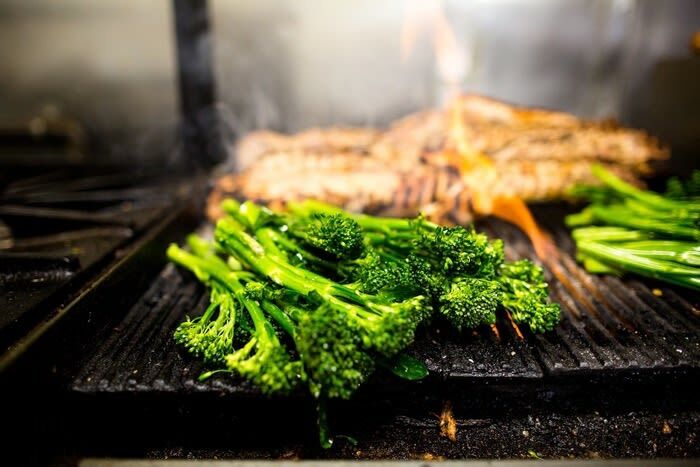 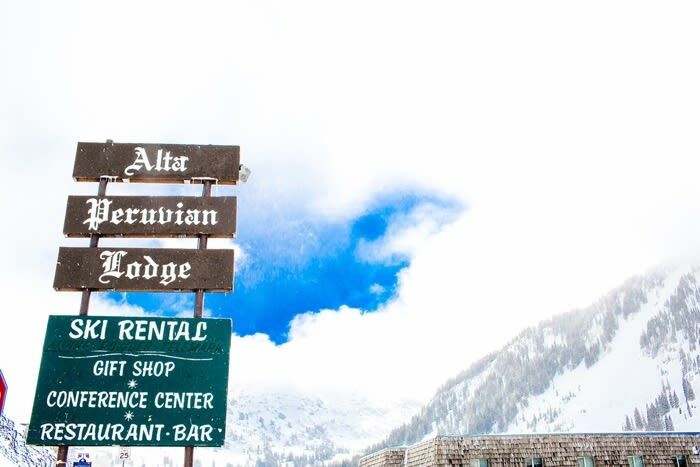 It all starts here at the Alta Peruvian Lodge! 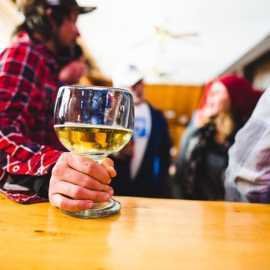 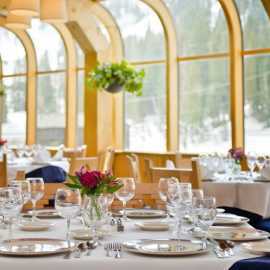 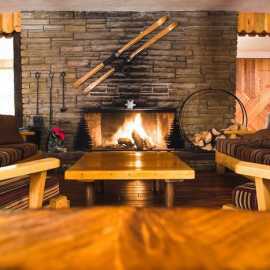 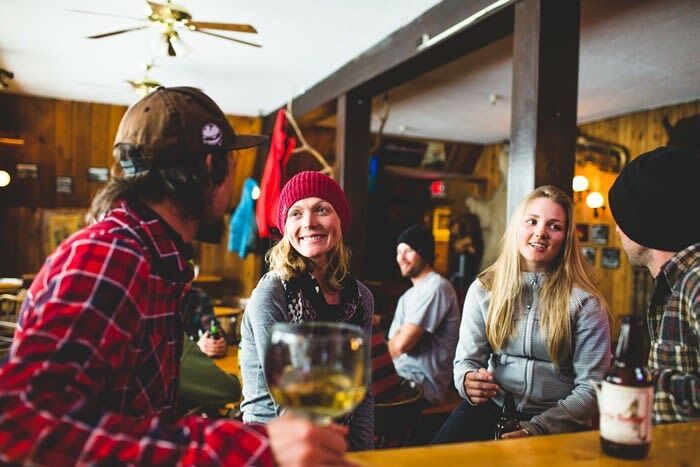 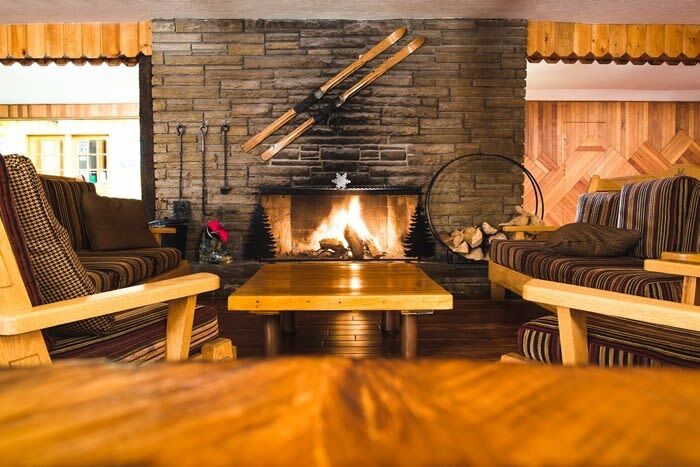 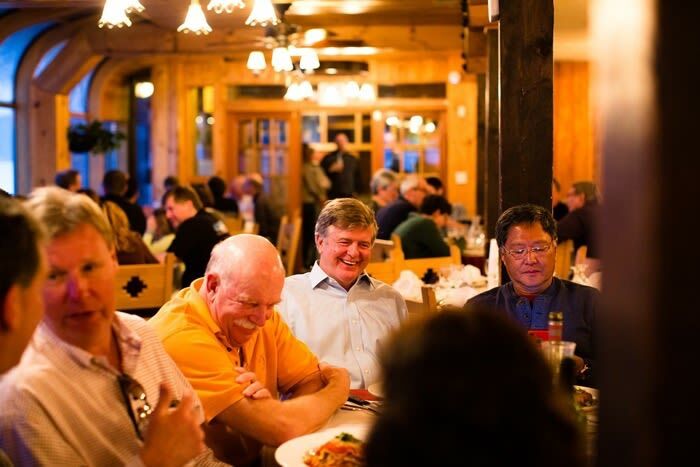 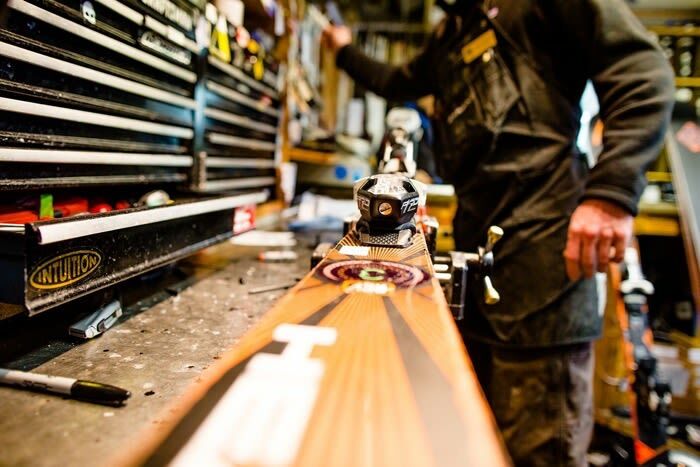 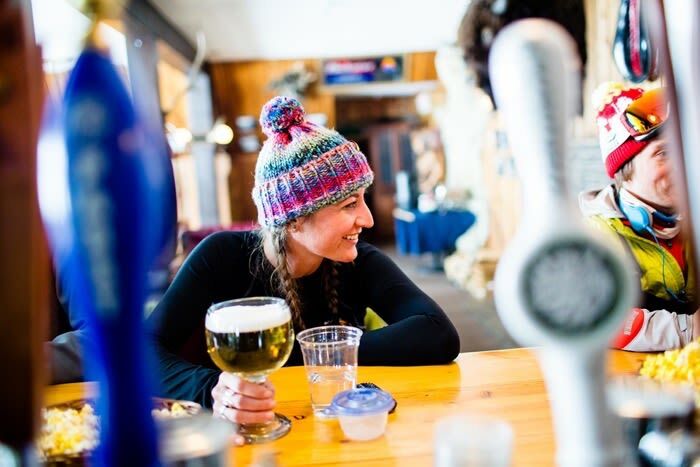 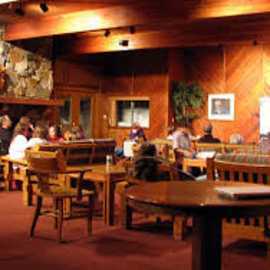 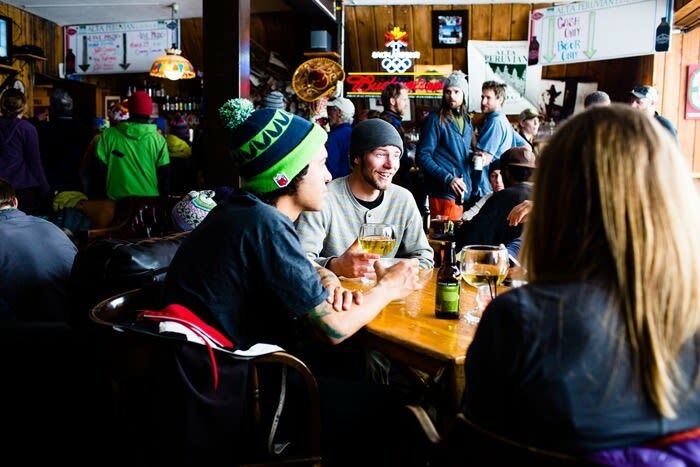 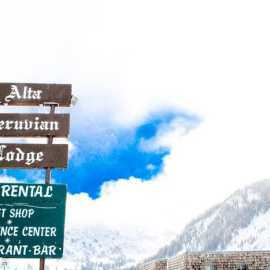 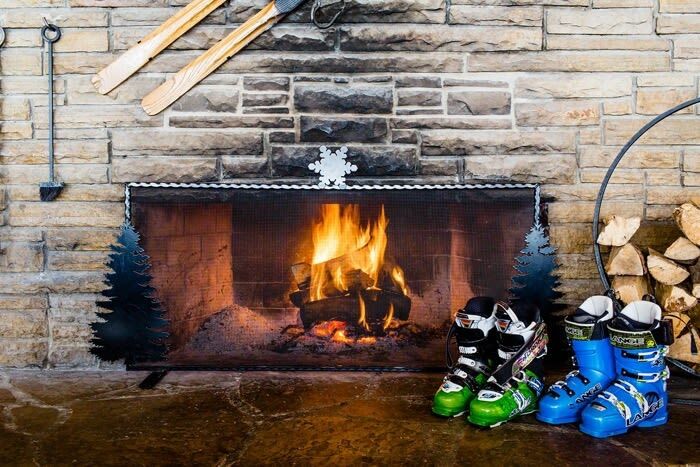 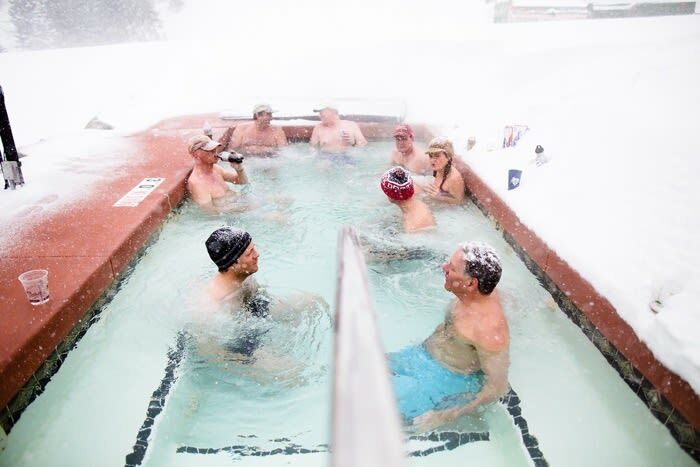 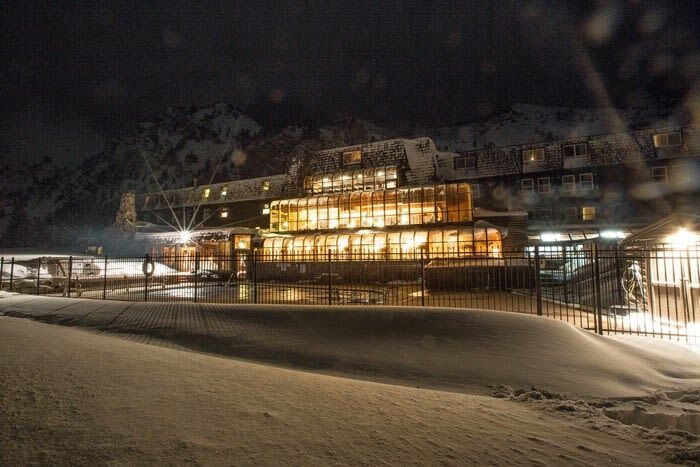 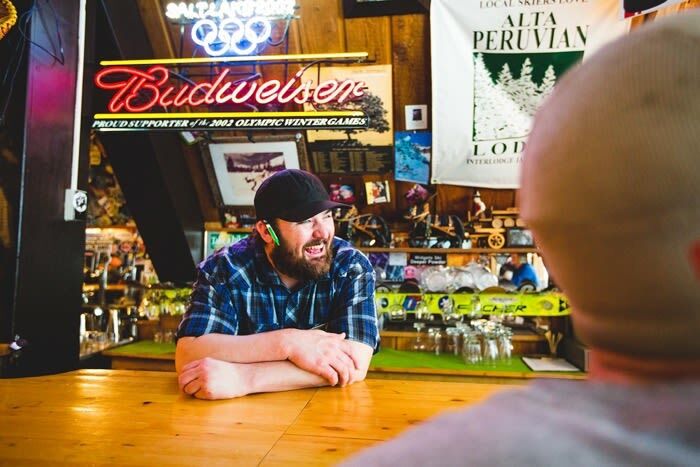 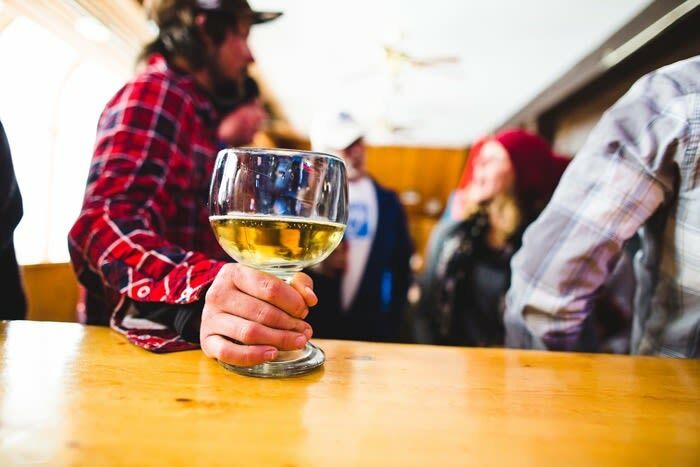 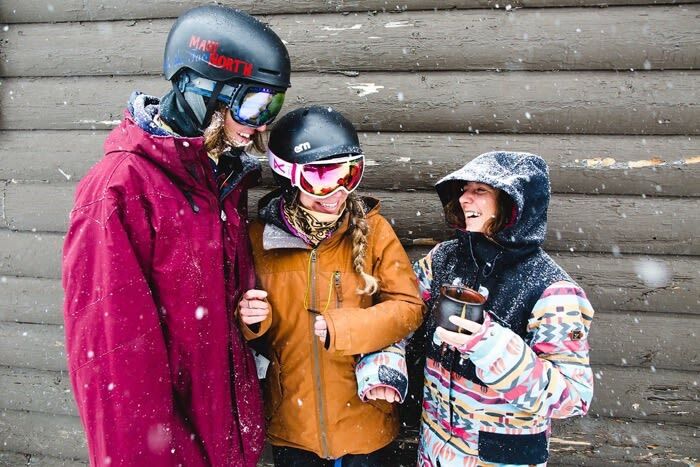 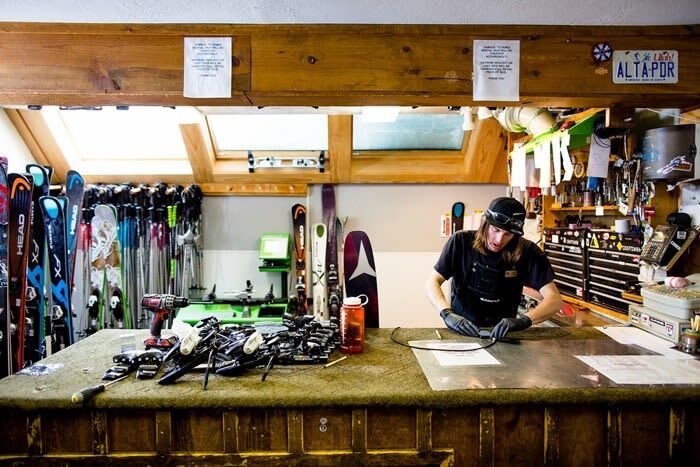 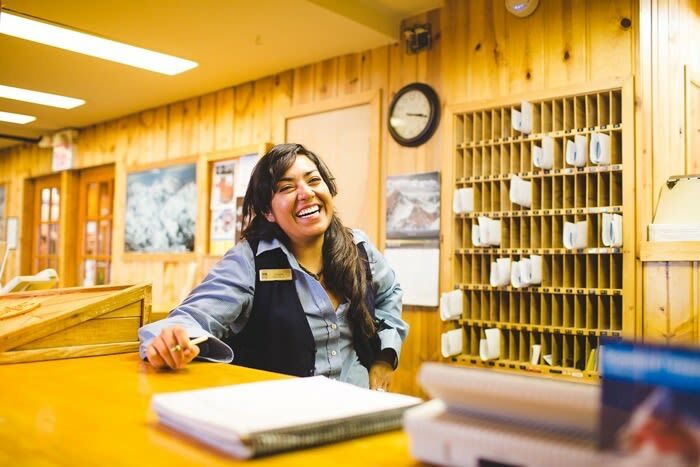 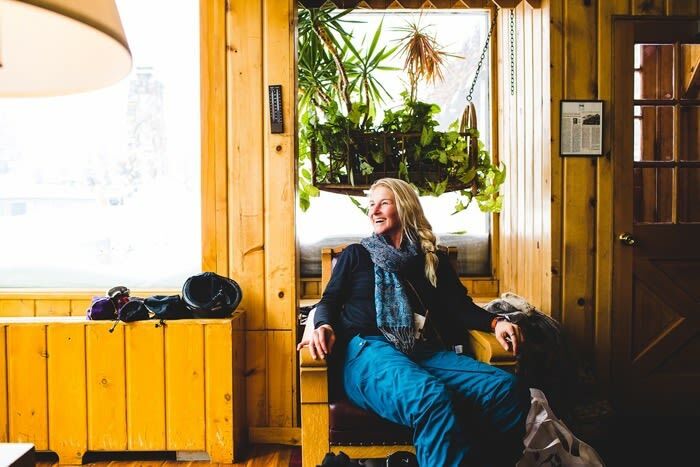 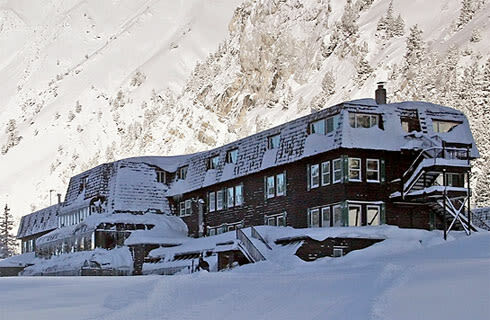 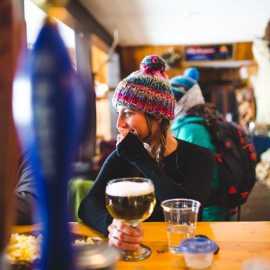 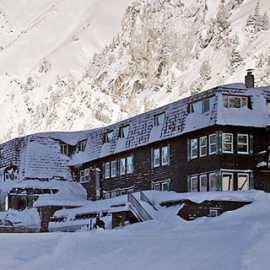 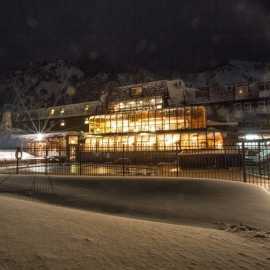 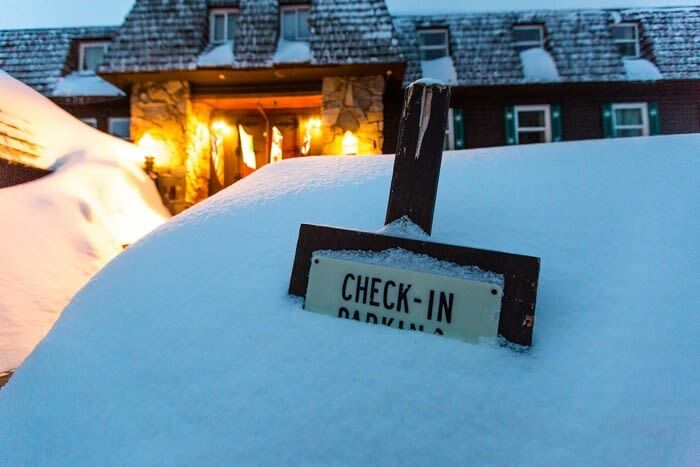 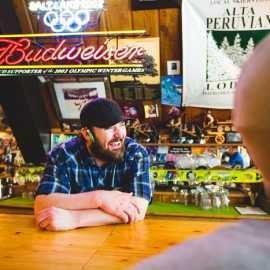 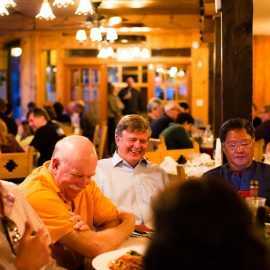 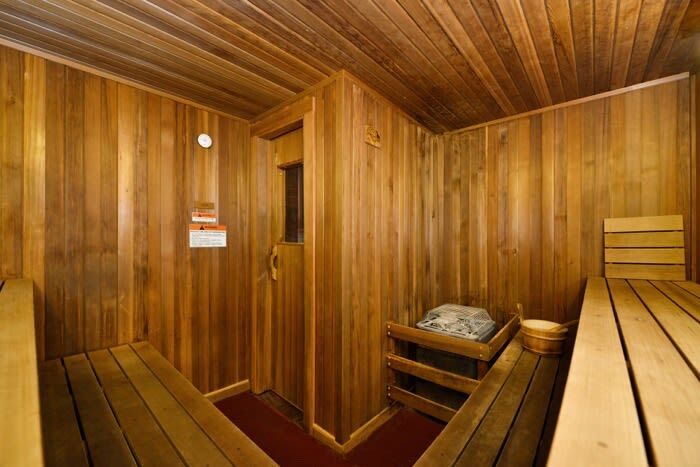 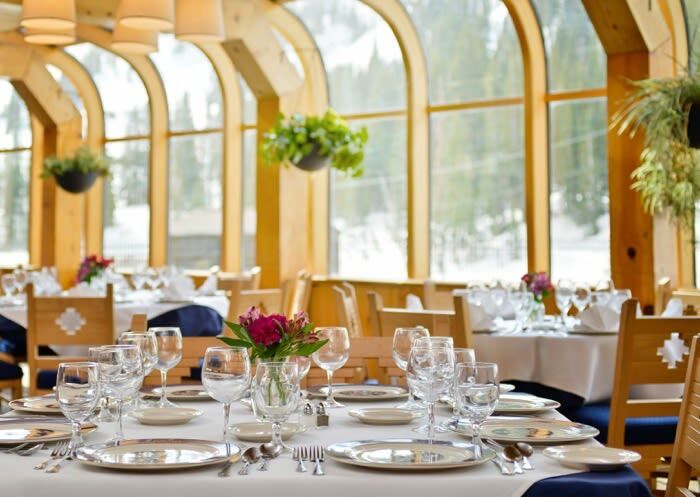 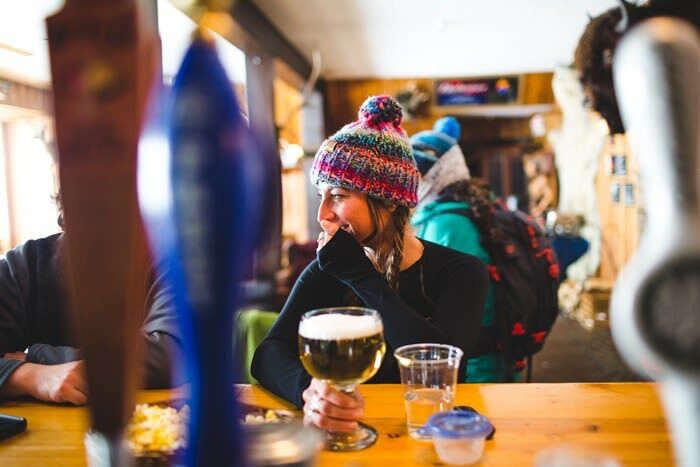 Nestled at the base of Utah’s renowned Alta Ski Area, the Alta Peruvian Lodge is a charming and authentic ski lodge that offers all-inclusive dining (three meals per day), warm pools, hot tubs, sauna, full service ski shop and convenient shuttle service to area lifts. 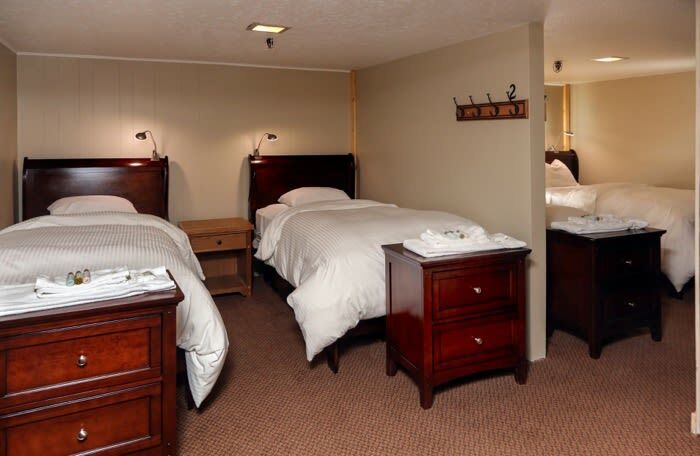 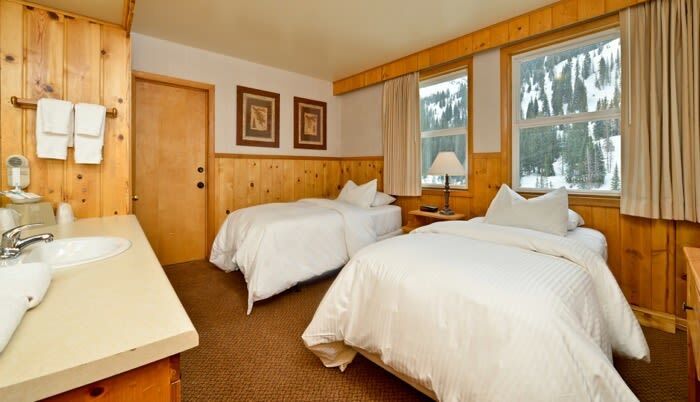 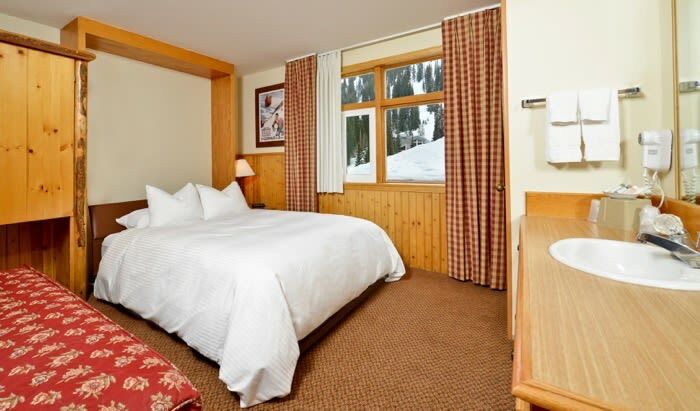 Our 80 comfortable guest rooms provide gorgeous views of Little Cottonwood Canyon and range from dorm-style rooms to more spacious one & two bedroom suites.